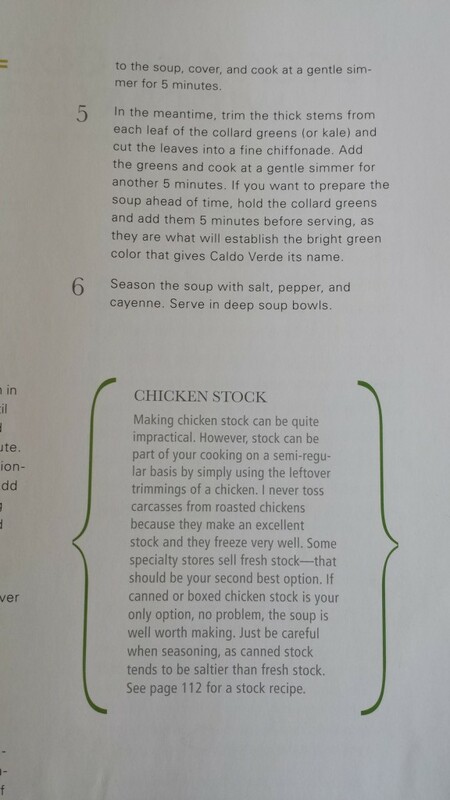 This month my cousin, JoDe, a few friends and I are all going to make one soup a week. We want to make an effort to cook fresh, but warm, feel-good foods as the weather becomes cooler, so soups sounded like a good idea. Join us and comment below on any thoughts or changes you make to the recipe, especially if you have a substitution that worked really well. 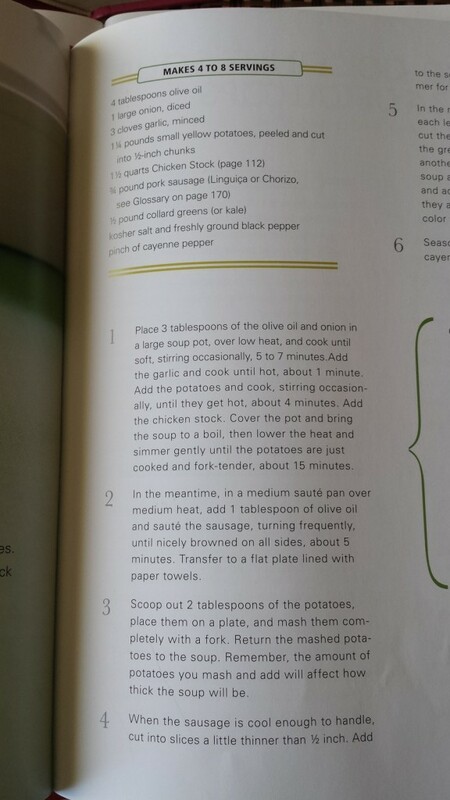 This week’s recipe is from The Brazilian Kitchen by Leticia Moreinos Schwartz. 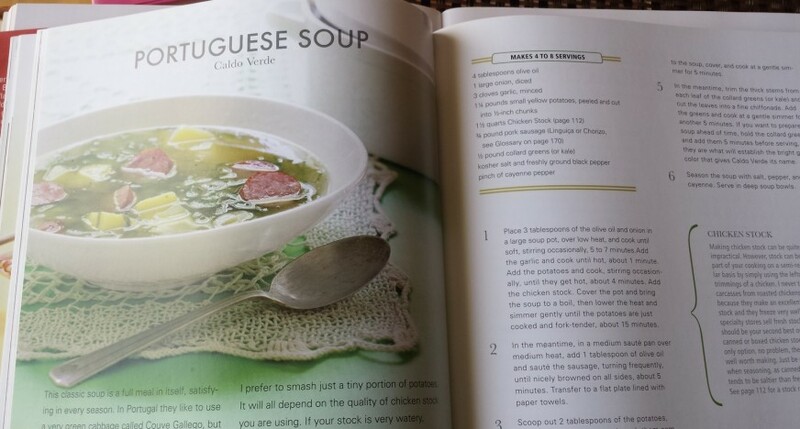 Enjoy the caldo verde, The bread, the wine, the fado, and Amália Rodrigues as you just allow your mind to find your self in a Portuguese home, certainly!